The automotive industry is adopting wireless charging faster than they usually do with new technologies, making it the “must have feature in new cars,” according to Wireless Power Consortium. Wireless power transmitters and receivers can be simple and seamless to integrate, without the need for additional ports, cables, or wiring. Consumer adoption of wireless power-enabled devices is skyrocketing. This presents a tremendous opportunity for the automotive industry, and not just for wireless charging of consumer devices. Vehicle sensors and electronics, from personal comfort settings to key fobs to diagnostics, can also always be charged and ready to personalize, protect, and inform consumers, fleets, and manufacturers alike. Take a peek at the upcoming 2017 Automotive and Electronics Expo to see how heavily the industry is discussing the “automated vehicle” as a strong trend in upcoming car design. 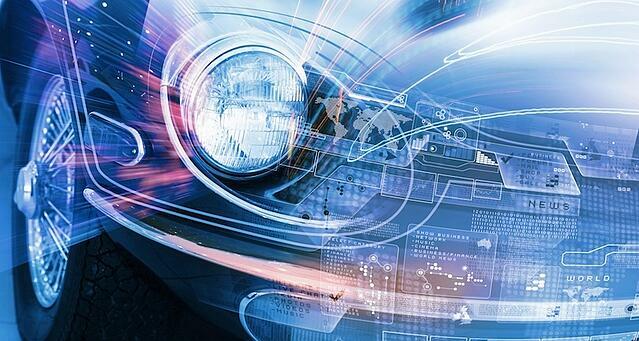 Safety, security, and driver support are primary drivers of the discussion for automotive sensors. Working technology: Is the technology functioning now and can be demonstrated? Non-line-of-sight: Does the wireless power technology work at a distance and around objects, without charging pads or complex positioning requirements? Design and implementation control: Can you control all the technology, parts, and integration, from transmitter to receiver, for end-to-end control and speed to market? Feedback loop: Is each wireless power receiver capable of providing a return channel of valuable usage data to help improve and inform future innovations? Safety: Is it an inherently safe technology? You should be able to answer Yes to all of these questions to have the most control and flexibility of your first and future wireless power innovations. At Ossia, we believe passenger and driver mobile device power should always be topped off, even with heavy travel use, and vehicle sensors and electronics should always be charged, especially for added safety and security of passengers. We’ve only just begun to imagine the possibilities of wireless power, which is why we license our Cota wireless power technology to industries like automotive. Fully empower your team to design the end-to-end experience, from parts to integration to application, of your wireless power initiatives, with Cota. Learn more about what your automotive team can do with Cota. Sign up for a working demonstration today.